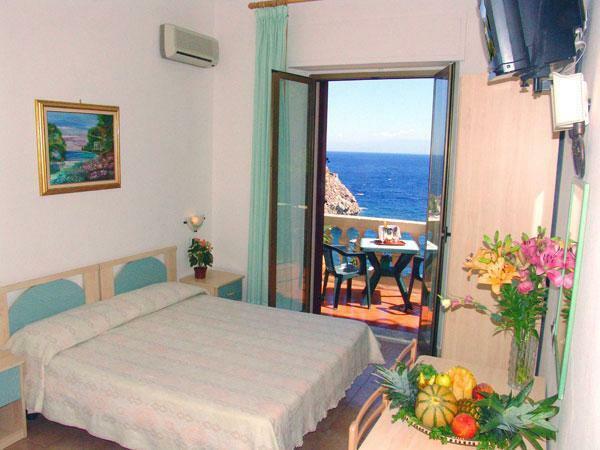 The Jonic Hotel Mazzarò is provided with 20 comfortable and panoramic rooms, some of them standard and with private balcony, others with sea or garden view. 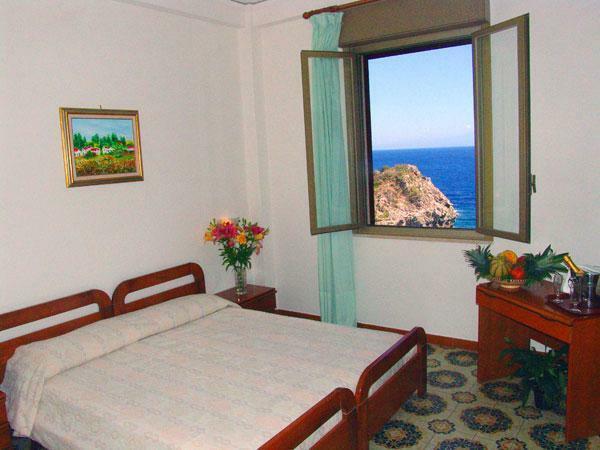 The different and quiet sober insides, of different sizes, are furnished with Mediterranean style, they are luminous and bright. 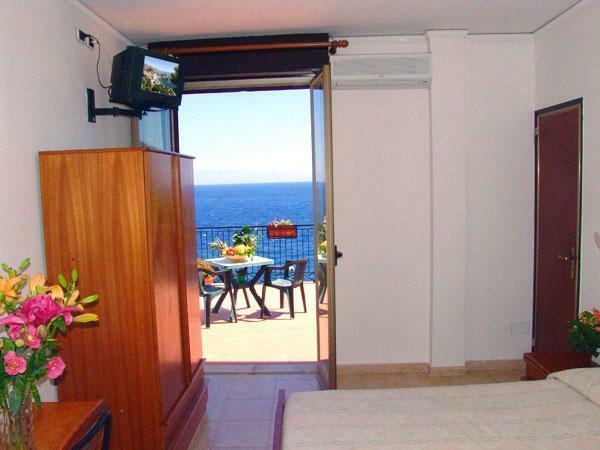 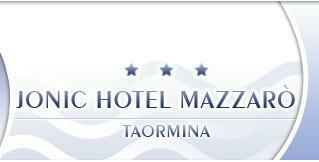 In the rooms with panoramic terrace our guest can enjoy a wonderful view over the Bay of Mazzarò. 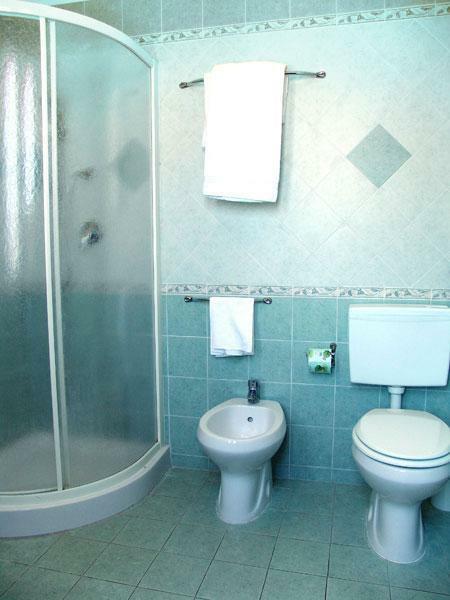 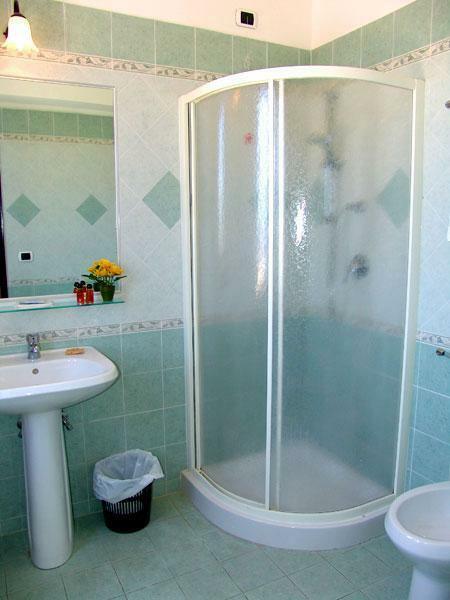 All the rooms have a private bathroom with shower and they can be double, twin or triple, in order to satisfy the different exigencies of our guests.